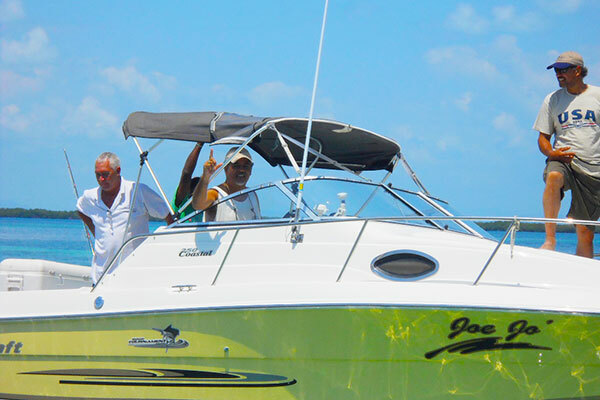 Joe Jo's By the Reef provides cabin accommodations in Tobacco Caye with a little touch of luxury. 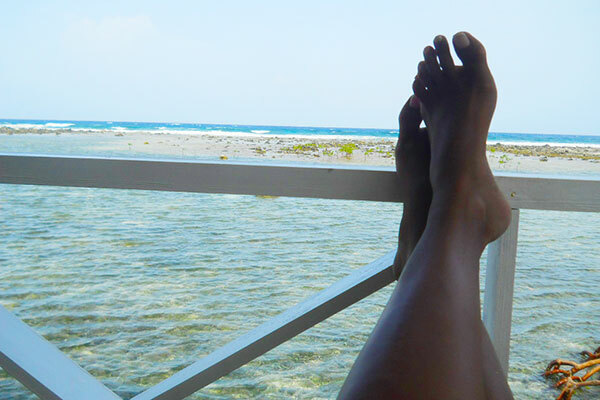 Our cabins are located right on the reef's edge overlooking the gorgeous blue ocean. We take pride in sharing with you this slice of paradise and trust that you will find a return trip justifiable. Let Joe Jo's by the Reef be your home away from home for whatever time you spend here; so come, lay back and enjoy. Joe Jo’s consists of 6 cabins and 4 suites in the main building. 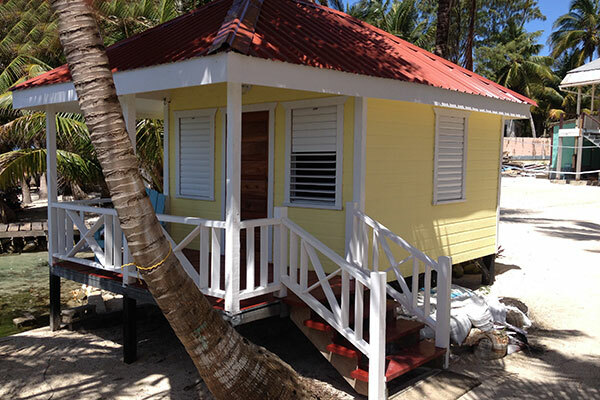 Our beachfront cabins in Tobacco Caye all have private deck with a hammock. They comfortably accommodate up to 3 guests in each and have their own private bathroom. 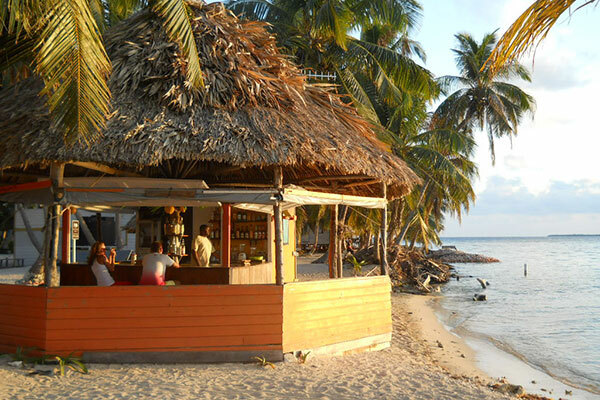 Tobacco Caye is about twelve miles East South East of Dangriga Town, located in the South Water Caye Marine Reserve which is a World Heritage Site. 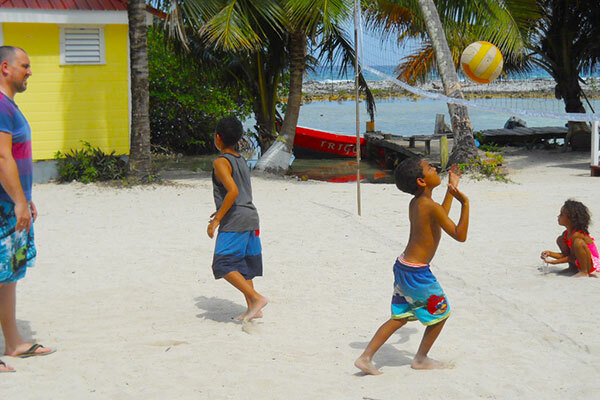 The entire Caye consists of about five acres of coral sand covered by a canopy of tall coconut palms. At the reception desk a wide range of fun activity can be arranged which will make your stay unforgettable at Tobacco Caye. 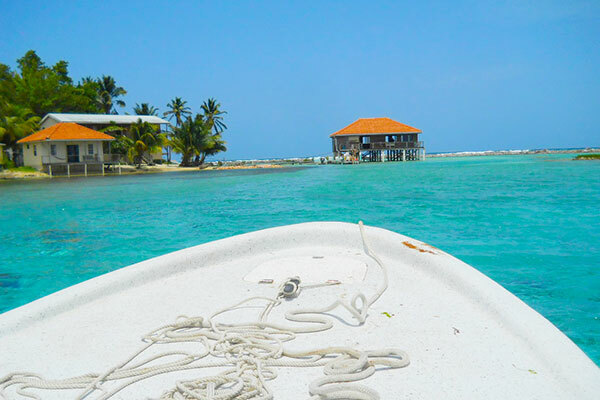 View the photo gallery of our Tobacco Caye accommodations and other parts of the island.